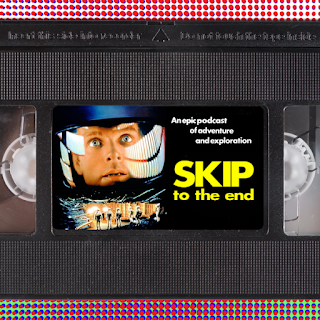 Episode 61 of the Skip To The End podcast is here! We end the year on a happy note as we discuss our favourite feel-good movies and name the best films of the year. 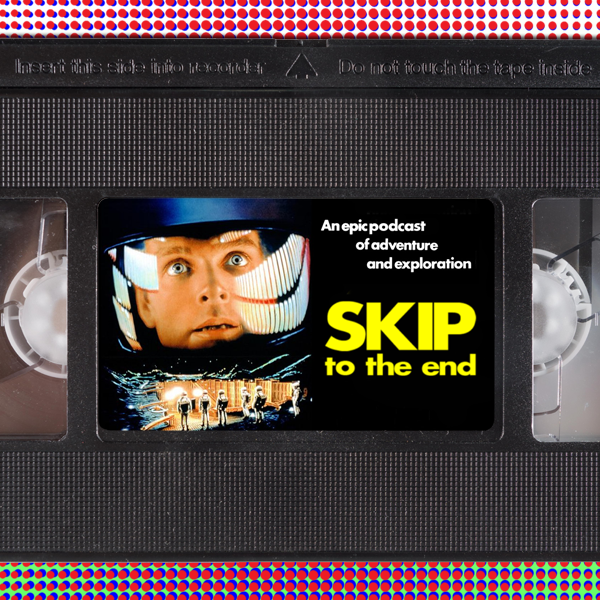 We also focus on sci-fi by reviewing Passengers, and rewatching the classic 2001: A Space Odyssey. We launch a great new quiz called Cast & Furious, debate Gary Oldman's best performance, give away some exclusive prizes, and much more.